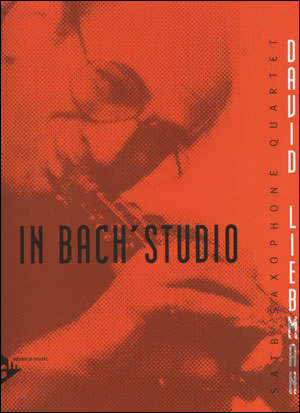 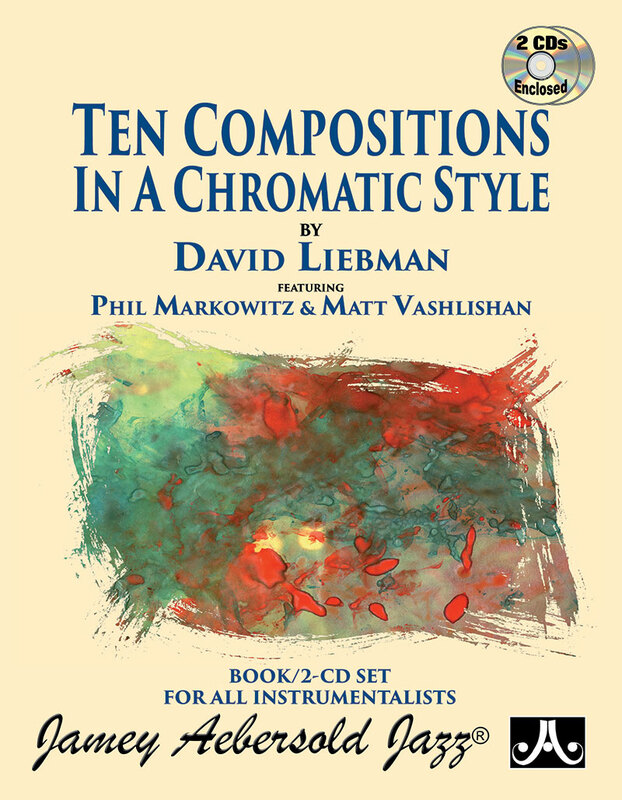 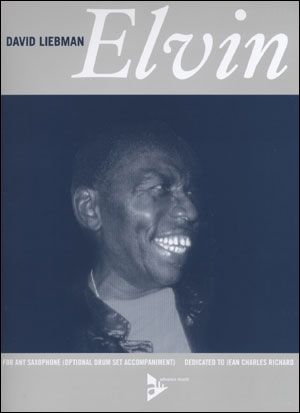 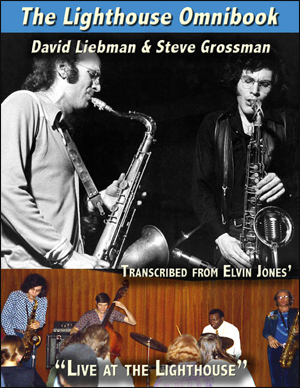 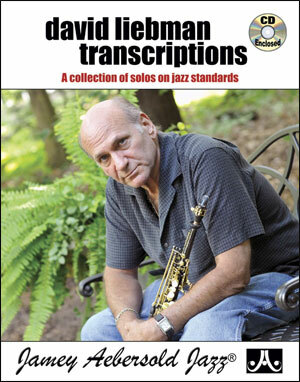 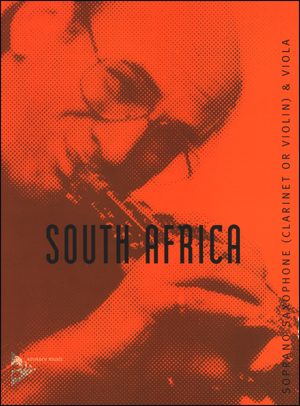 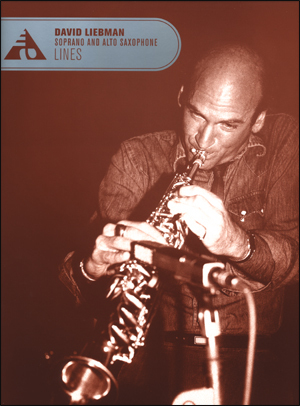 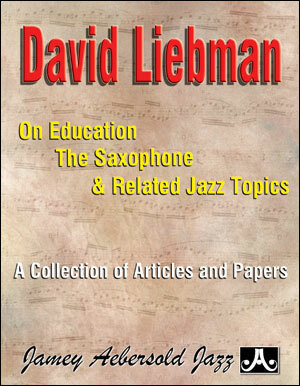 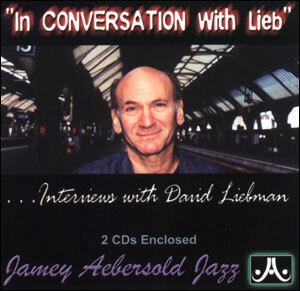 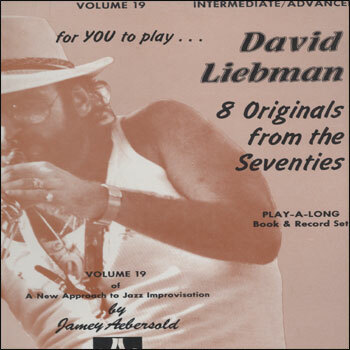 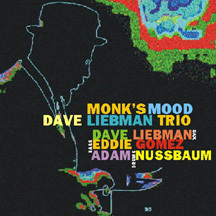 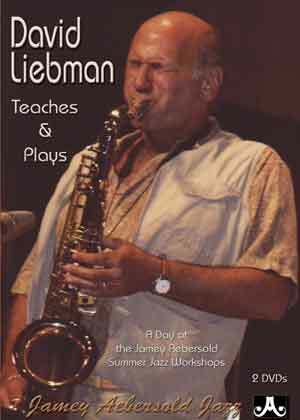 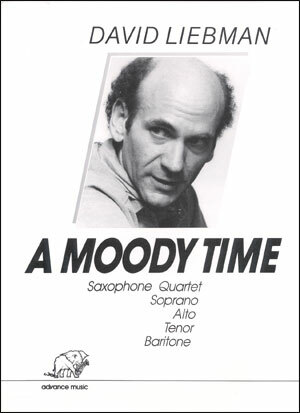 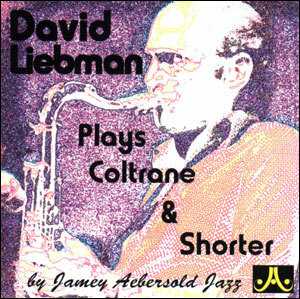 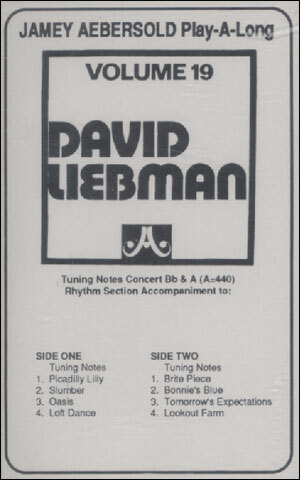 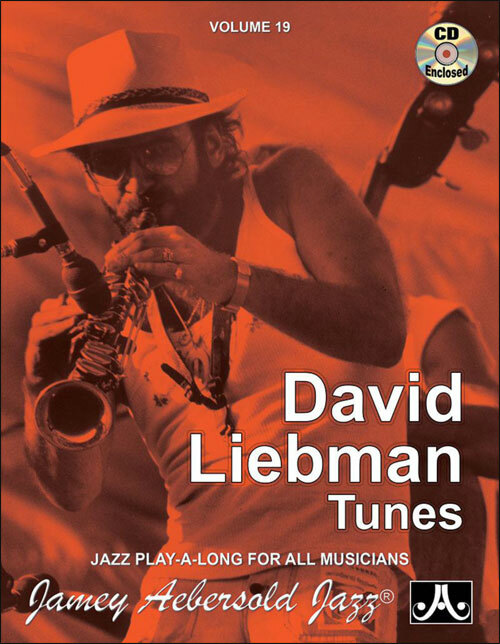 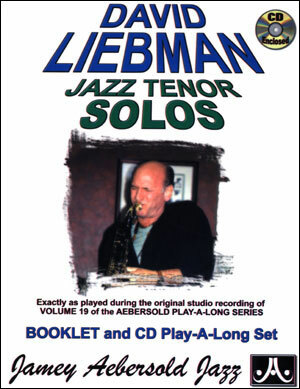 Selected transcriptions of David Liebman and Steve Grossman from the landmark "Live At The Lighthouse" recordings with Elvin Jones. 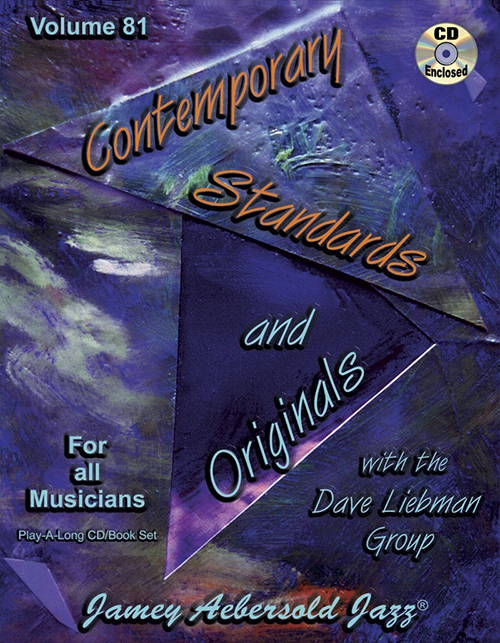 Spiral bound, so it opens easily and stays open on your music stand. 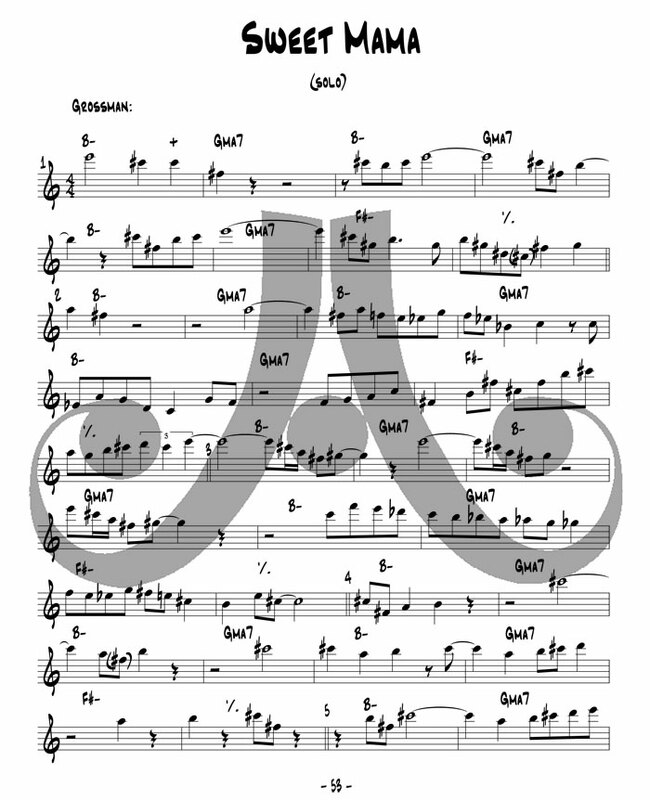 Solos are in Bb (tenor) key. 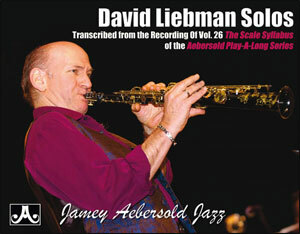 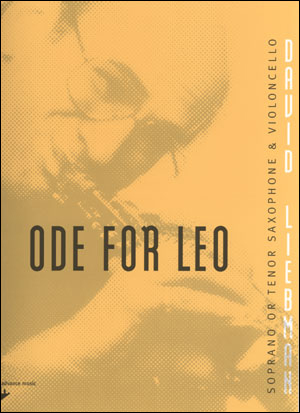 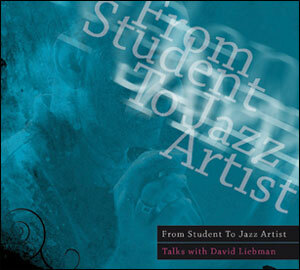 Recorded at Berklee College of Music in Boston, MA ~ Nov, 18th, 2005.